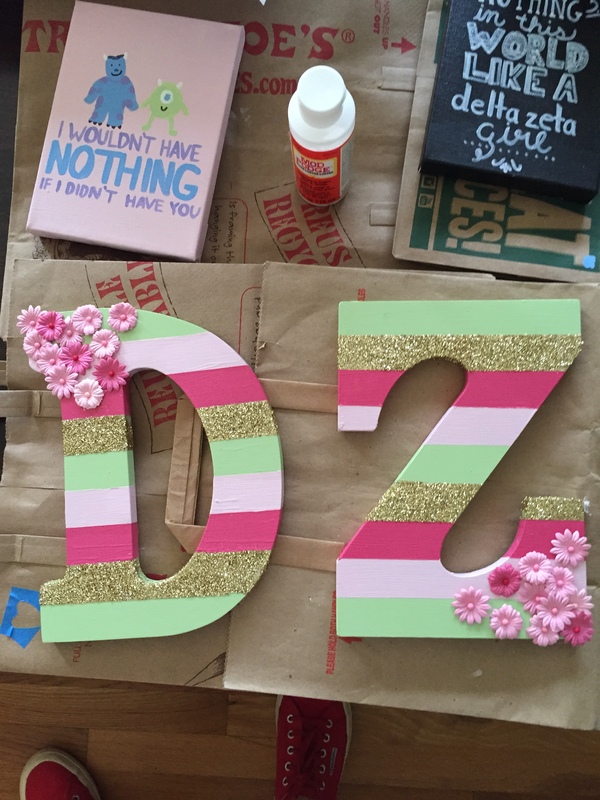 *While this one may be of special interest to my fellow srat stars, these crafts would be perfect for any dorm room. 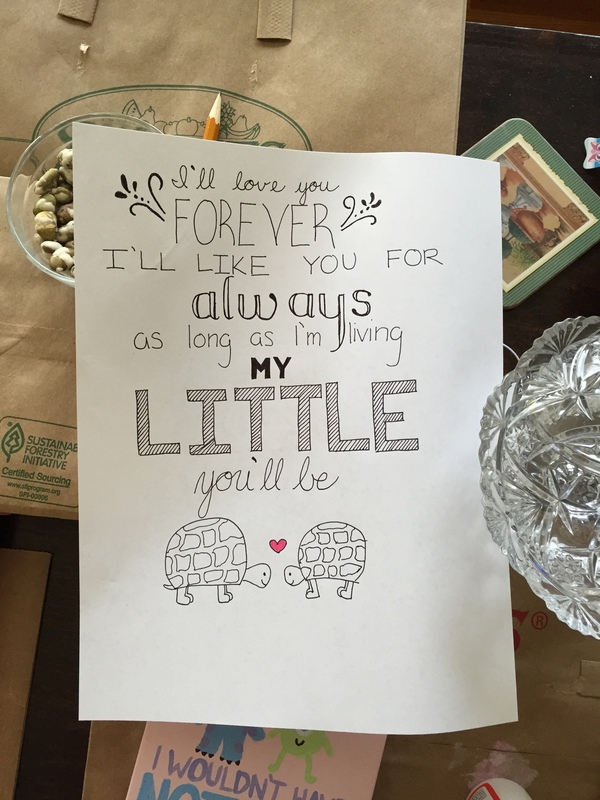 A few weeks ago, my sorority had big/little reveal. For those of you who haven’t seen the 5 million posts on social media with captions like “I love my big!” and “Best little EVER!!!!! !”, reveal is a week during which a little is showered with gifts and love while their big slaves away crafting, going to class delirious from sleep deprivation and mod podge exposure. At the end of it all, the lineage is revealed and everyone is happy/posts about how much they love their lin 5000000 times on facebook. 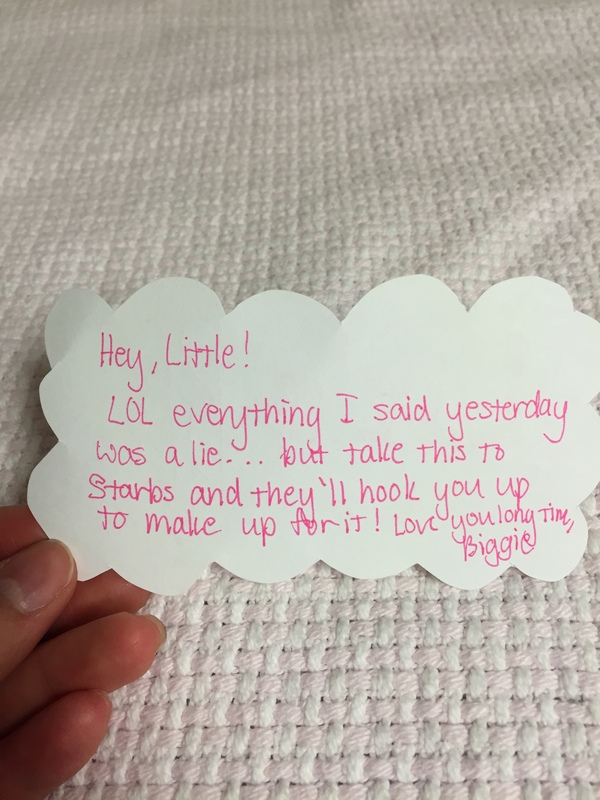 This year, I became a big! 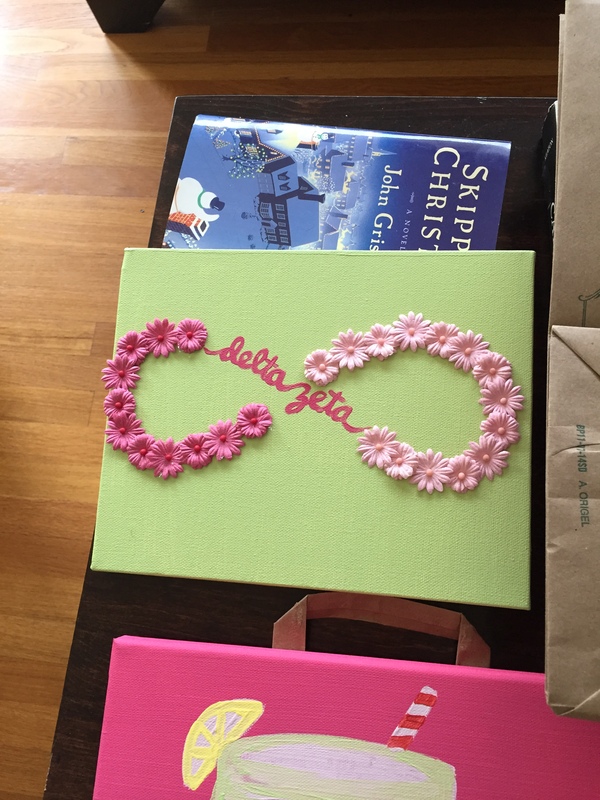 After spending hours on pinterest, I came up with plans for canvases/baskets for my little. Pinterest has some really cute ideas for simple canvases that don’t actually require a lot of artistic talent (since I can’t even draw a stick figure, this was a prereq), so you can just adapt them to your room’s color scheme and create a really cute gallery wall! 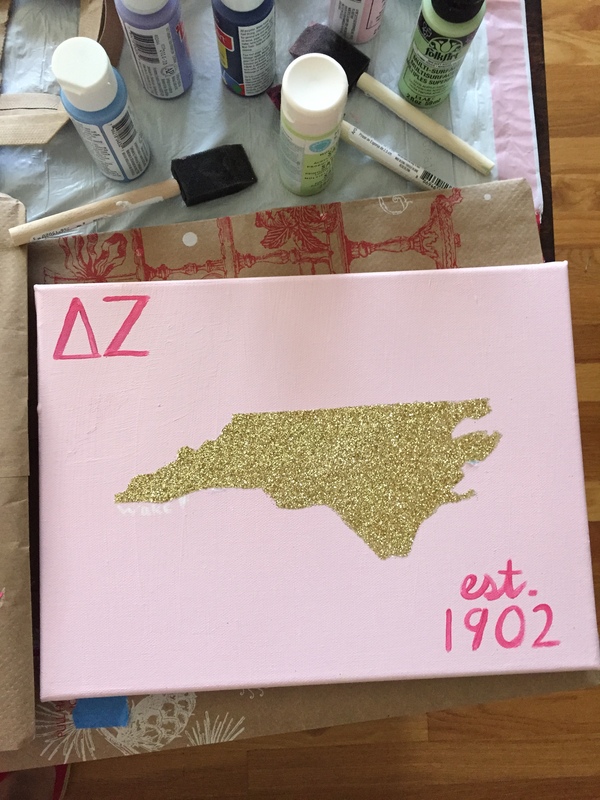 I used 4 different colors of paint, gold glitter, and a lot of mod podge- if you get canvases on sale, this is a pretty inexpensive project that’s perfect for a rainy day! For this, I found a pack of flowers for about $2 at Michael’s- all this canvas needed was a little hot glue. It was SO easy and took like 30 minutes. For the movie lover in all of us- you could adapt this to Frozen, Toy Story, etc. and use different quotes. 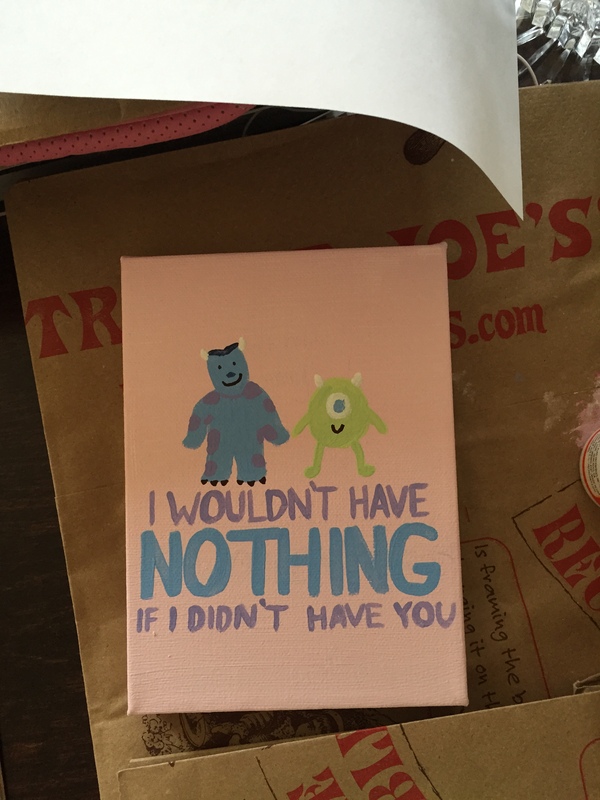 Also a cute idea for a little kid’s room? This one would also be cute if you substituted a place in for ‘delta zeta’- like “nothing in this world like a california girl”. 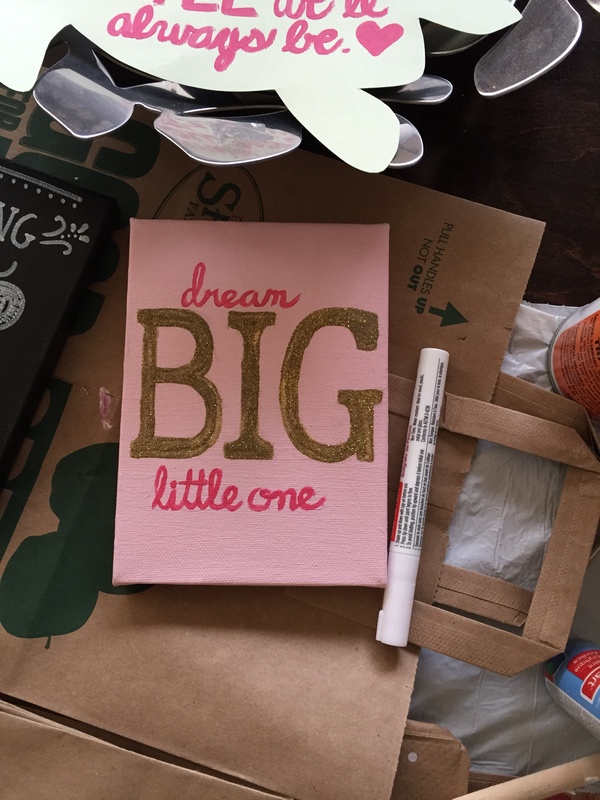 I think this would be darling in a nursery- a great gift if you’re going to a baby shower! 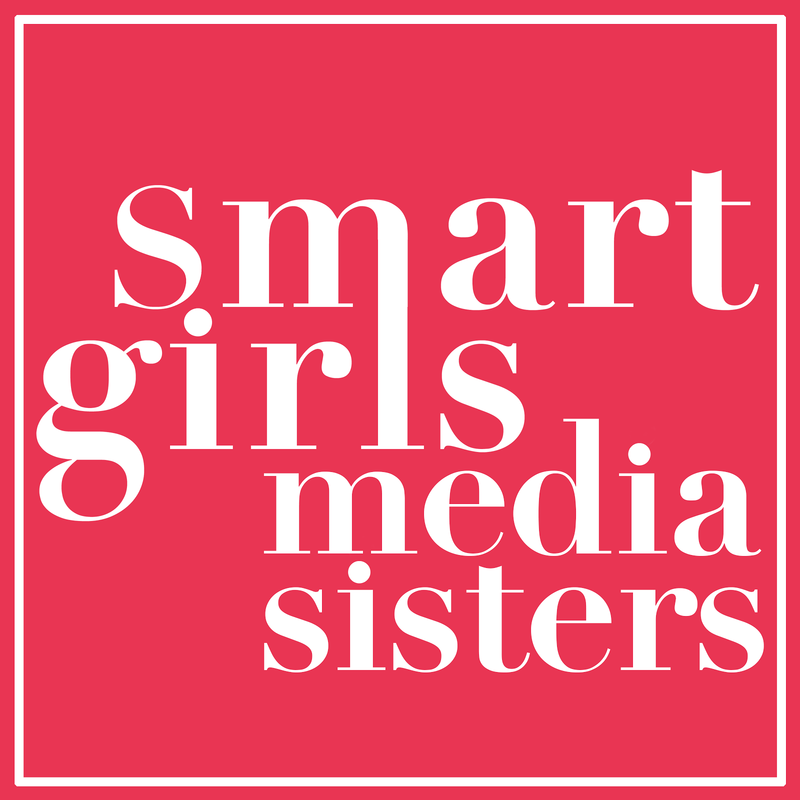 I’ve found that most people are pretty understanding of the college student’s financial situation and don’t expect you to spend much, but the thought and effort behind this would mean a lot. And the baskets! These would make great gifts for a friend’s birthday- I used a lot of tissue paper to make them seem full, then added candy in the color scheme and some glasses, etc. 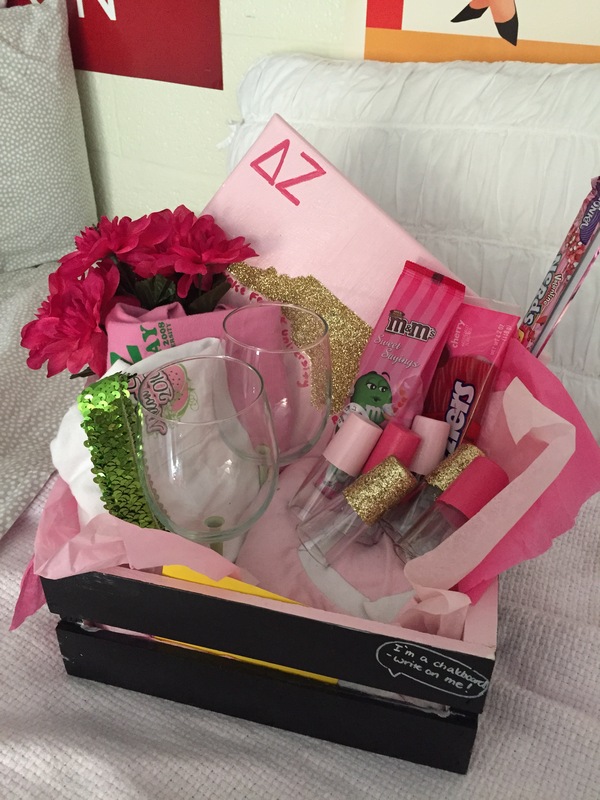 They were fun to put together and you can totally personalize them for the recipient. Target’s dollar section always has tons of baskets and there’s always inexpensive glassware in their home goods section. 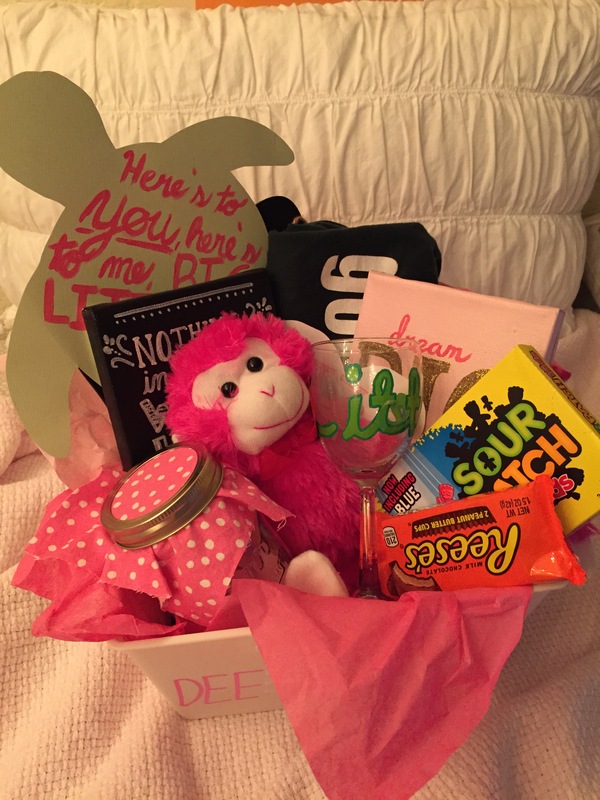 Some other fun ideas for inexpensive gifts- in the first basket, there’s a mason jar with pink fabric over the top. I wrote ‘reasons why your big loves you’ on the jar and filled it with little strips of paper that had different reasons, then used a square of fabric I had. You can get fabric squares for a dollar at JoAnn’s and mason jars for a dollar from Target, but it’s a really heartfelt gift. If your friend is a coffee lover, you can go to a coffee store and pre-pay for their drink. I wrote a special note to her on the cup they used and gave her a certificate for free coffee- just tell the baristas what you’re planning and they’ll be happy to help! I’ll be posting pics of the gallery wall I put together in my room soon, but hopefully this will give you guys ideas for your own dorm decorations and some fun gifts for friends. 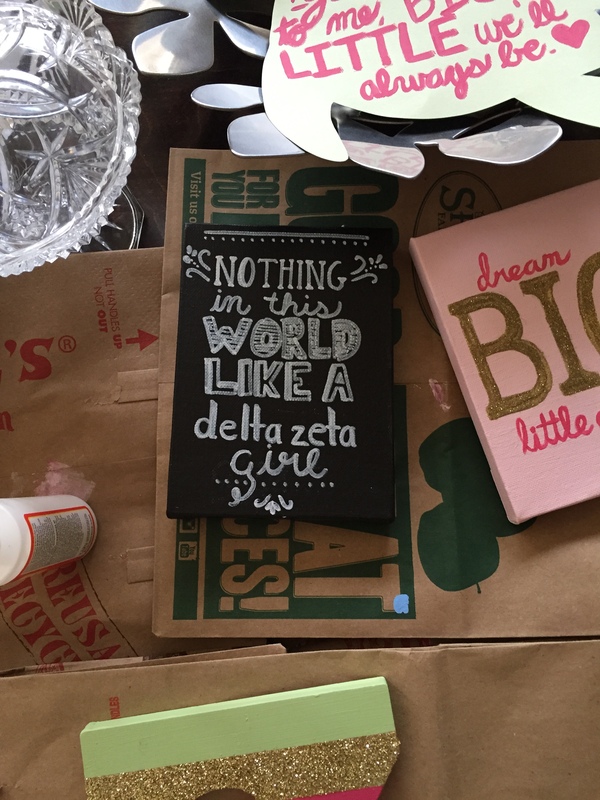 Share your ideas for big/little crafts, dorm DIYs, and presents on a budget below! **Update: It's been 3 months since this was originally posted. My little is still perfect.